Looking for new roof windows in Edinburgh? MGF roofing we have installed hundreds of roof windows in Edinburgh from a number of different manufacturers Velux, Fakro and Mardome and many more. 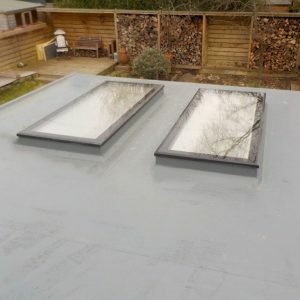 custom Flat roof glazing panels to pitched roof centre pivot standard Velux and everything in between. Our experienced joiners and roofer take pride in their work ensuring that our clients get the highest standard of workmanship.As one of the premier roofing companies, we pride ourselves on our reputation and customer satisfaction. 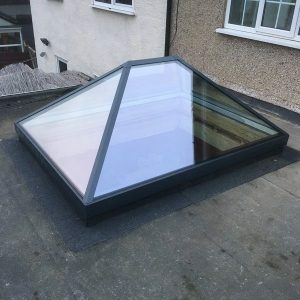 MGF roofing are experts in roof windows and have a passion for all things roofing and we think it shines through on all of the projects that we have completed. 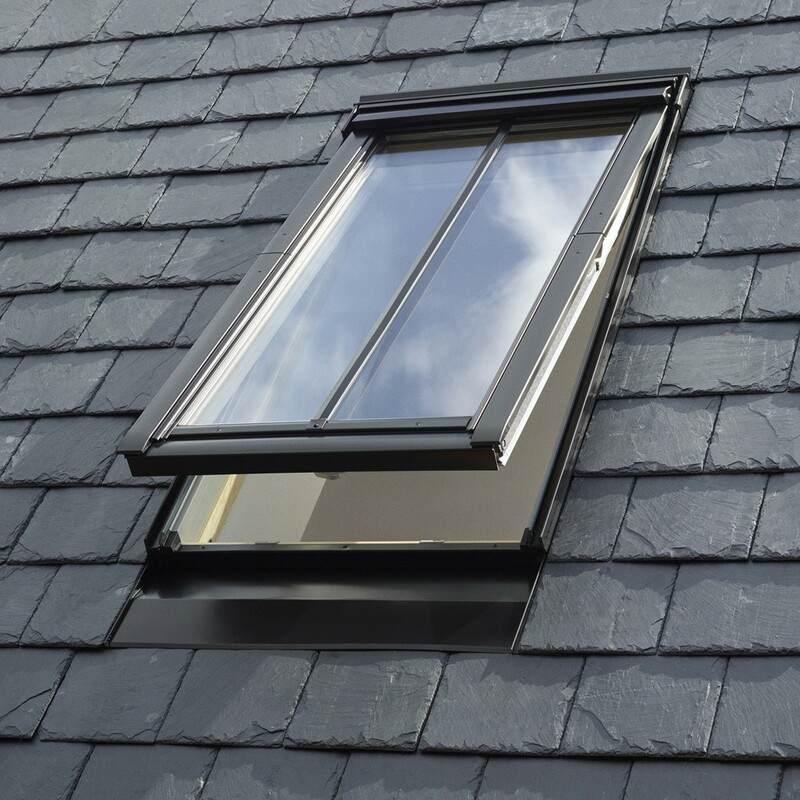 We offer fast, effective and efficient roof window installation service in Edinburgh to both our domestic and commercial customers. 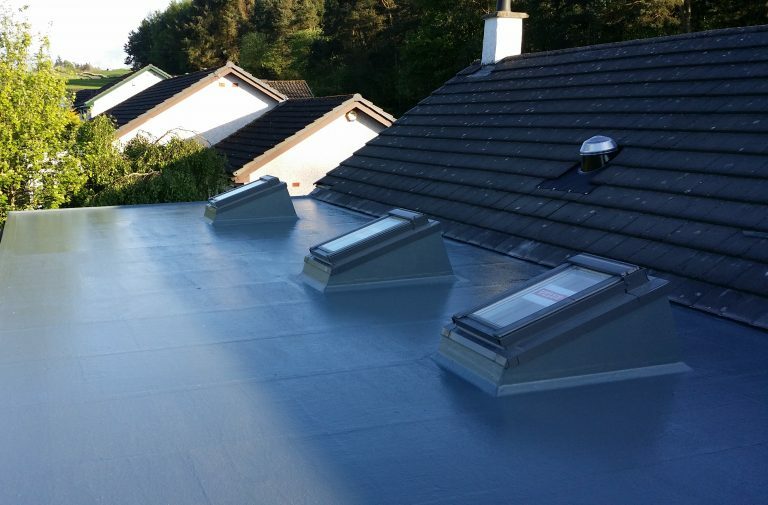 Our team of roofers and joiners at MGF Roofing Edinburgh are a dedicated group determined to excel and provide the best and affordable services. As a roofing service provider, our philosophy is to work hard on each client’s roofing system as if it was our own and this passion for high-quality roofing services shines through on each project. 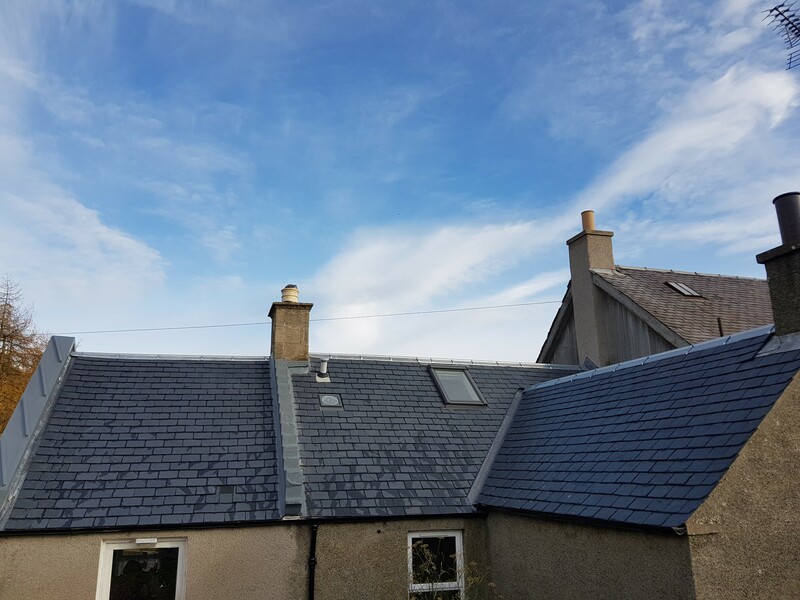 MGF Roofers Edinburgh also has a rope access service that can be used to fix high roof systems on tenements and offices at an affordable cost as scaffolding will not be required. 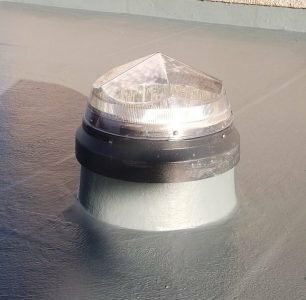 We have great expertise in traditional roofing services for both domestic and commercial customers and can provide a unique approach to repairing your roof.